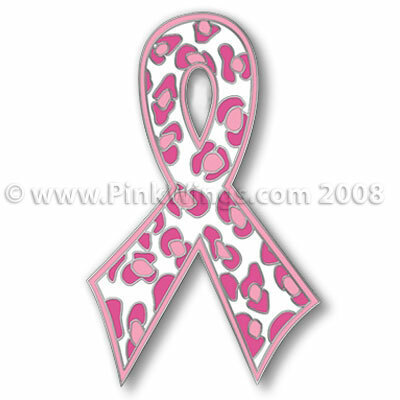 By popular demand Pink Wings is now carrying the adorable Cheetah Print Pink Ribbon Pin. A great addition to your pink ribbon pin collection! Purchase one for yourself and one for your friends or walker buddies. Only 1 left!